Belmont Estate in Reidsville, NC event venue, NC all-inclusive wedding venues with a NC bed and breakfast. be back with you soon! Belmont Estates is a premier NC Event Venue and NC Bed and Breakfast. 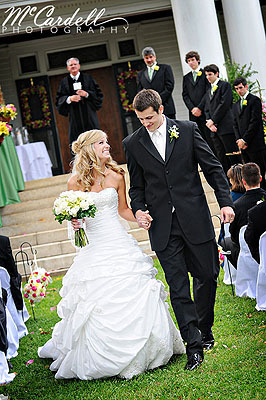 Call us for your NC all-inclusive wedding or NC wedding reception package.